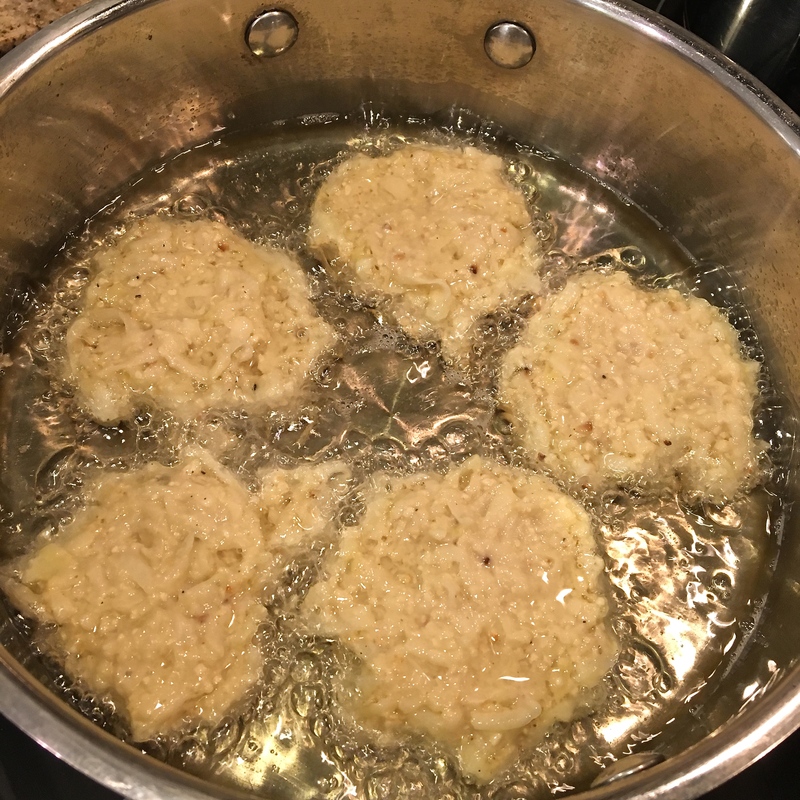 Latkes are a cornerstone of Hanukkah for Ashkenazi Jews. People usually have strong opinions about their latkes, and variations abound. 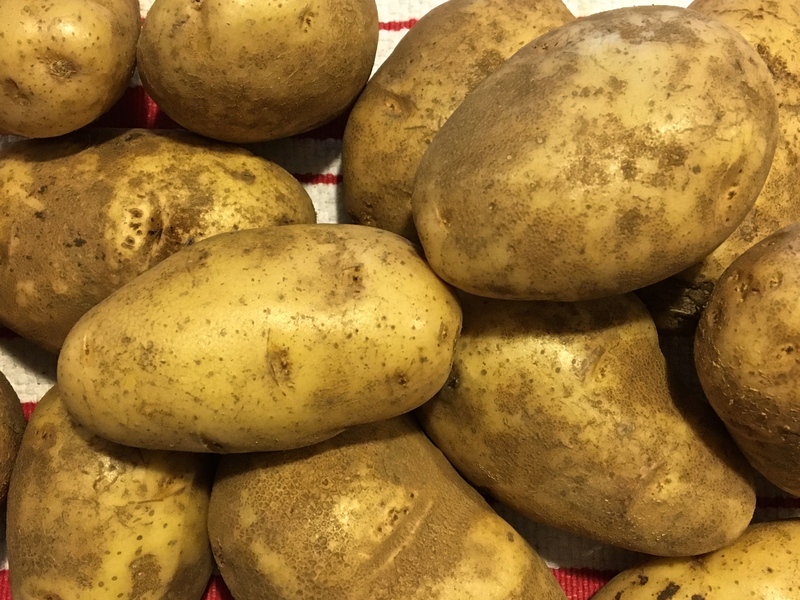 The more traditional recipes include shredded russet potatoes and onions, some egg and a little flour to bind them together, and some salt and pepper for flavor. Form into a loose patty, fry, and, voila, your basic latke. This version gets nice and crispy, especially the craggy edges. Other recipes call for more flour and matzo meal, making a thicker, more patty-like version, like you may see in a Jewish deli. They’re more substantial, and generally have a smoother appearance, which also means they tend to lack the crispy irregular edges. I like it when they fall somewhere in between. And as far as I’m concerned, they should always be served with sour cream and applesauce. I make a version I adapted from the recipe in The 2nd Ave Deli Cookbook. If you follow their recipe exactly, it results in something like a potato kugel dressed up as a latke (in fact, I believe the ingredients are the same for both recipes, they’re just cooked differently). 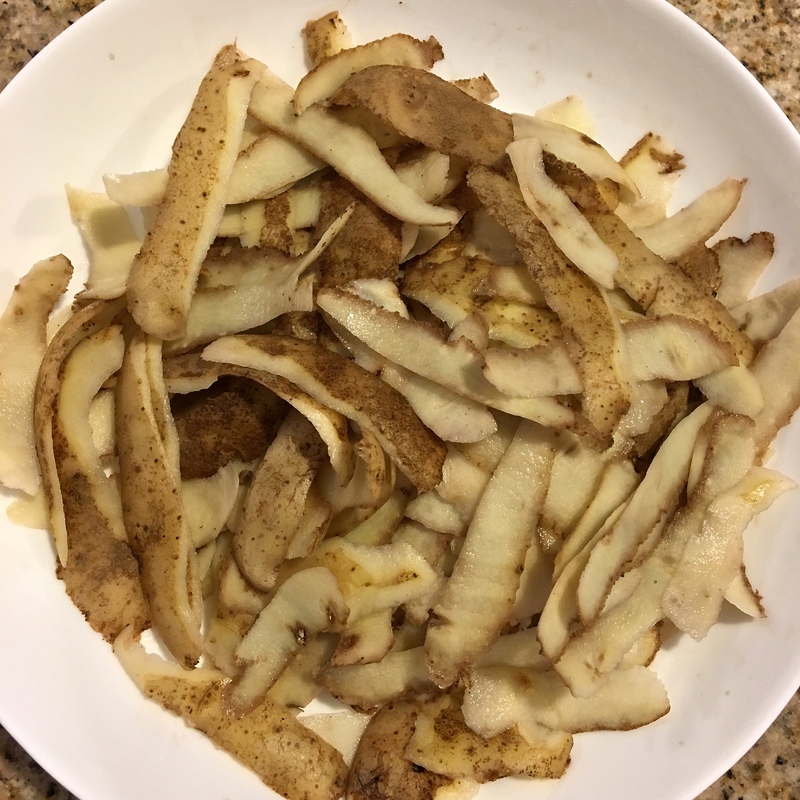 I decrease the matzo meal by half, up the salt, ditch the baking powder (so they get crispier), use a different kind of oil, and decrease the amount of the oil used in the mixture. I also collect and incorporate the potato starch from the shredded potatoes. It’s a natural thickener that I think improves the finished product. Makes about 30 latkes about 2 1/2 inches across—the number of latkes the recipe yields will vary based on how thick and wide you make them. Peel and grate the potatoes. Strain to eliminate the excess liquid. 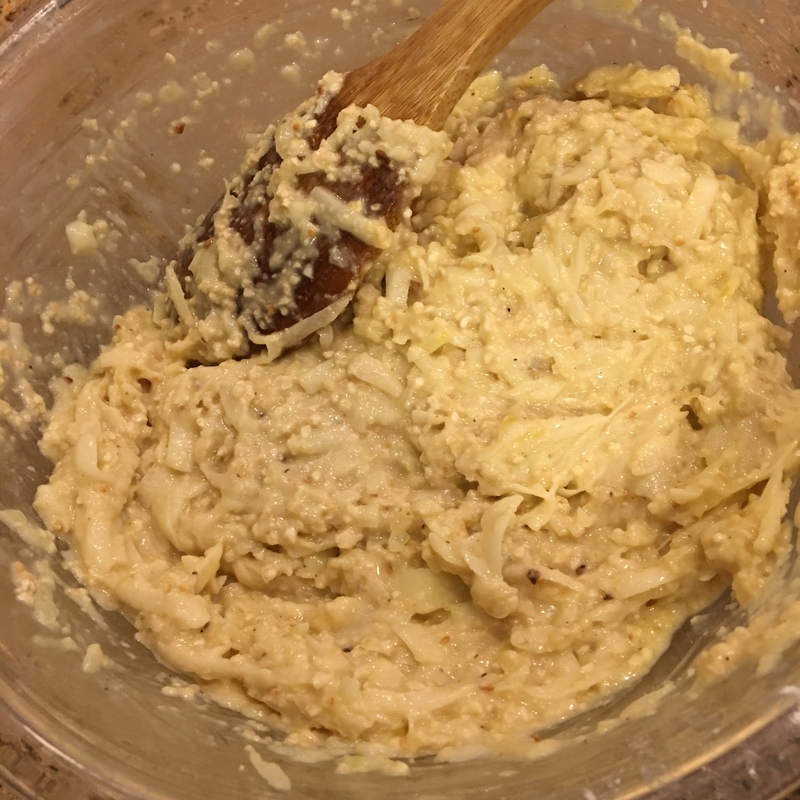 I place the grated potatoes in a strainer over a bowl and press out the liquid, letting it collect in the bowl. You may have to squeeze the grated potato as well to really get the liquid out. When you pour the accumulated liquid out of the bowl, a layer of white starch will remain. Keep it! Add the starch to your mix. Grate the onions (do not drain) and add to the potatoes. Add the eggs, 1/2 cup oil, flour, salt, and pepper. Mix well. Add the matzo meal and stir until the mixture is well blended.